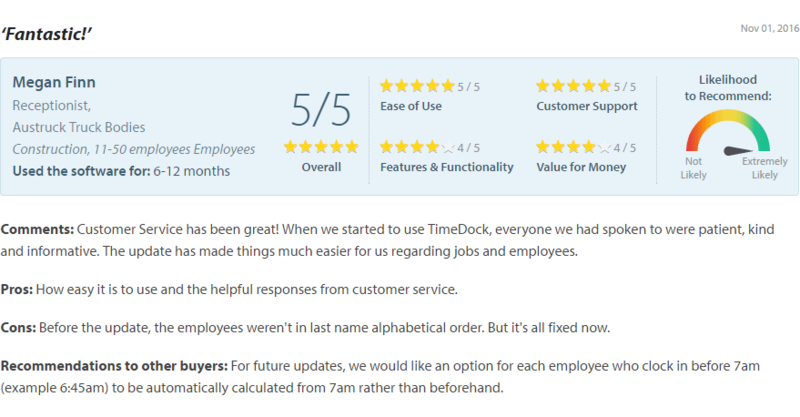 EASY job timesheets, from anywhere. 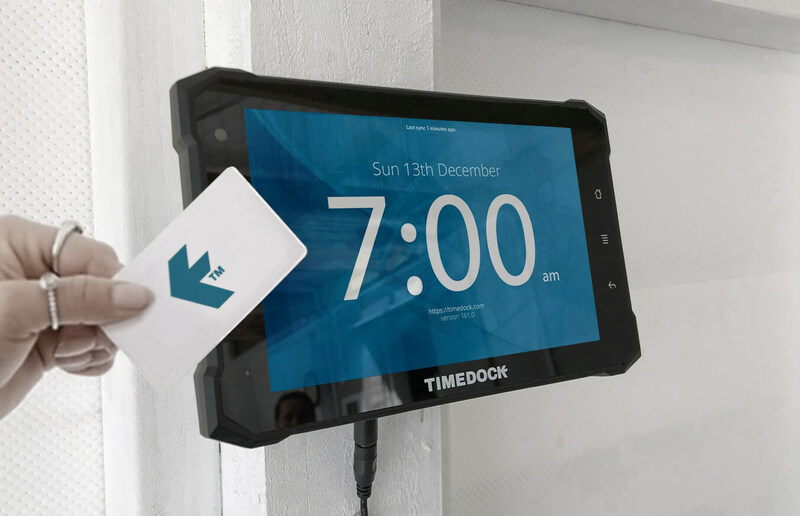 Card-based time clock with instant online timesheets. Plug and play as many as you need. Installs in minutes. 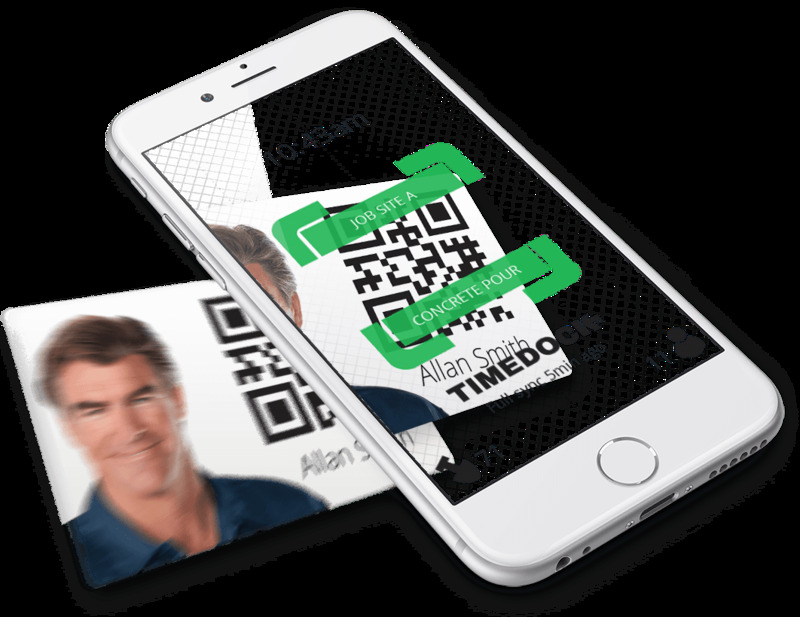 For just $5 per employee per month.